This is a compelling story that kept me rooting for Vaughn. 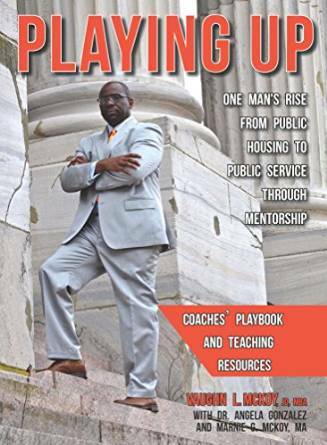 He includes lessons learned about rising to the occasion that makes me want to ‘play up’ in some areas of my life. This is a must read for anyone who enjoys a great motivational true story about overcoming the odds and the importance of unselfish mentor relationships. I cannot wait for the movie…or next book!Angela N.